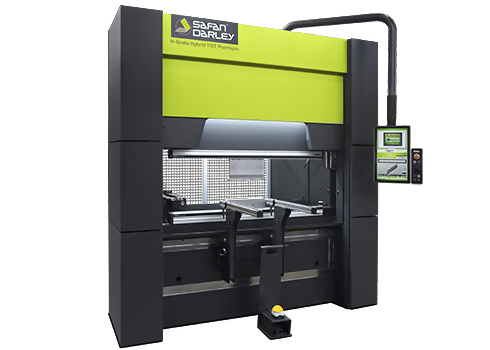 FABTECH Chicago presented many innovations on sheet metal working. 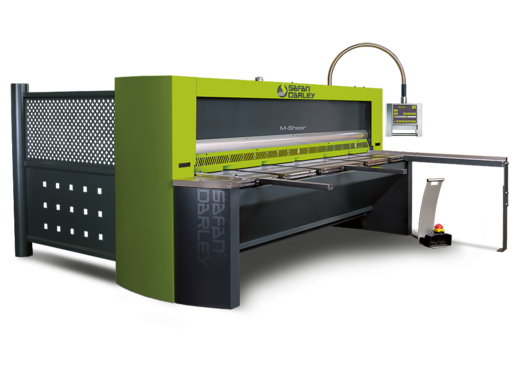 SafanDarley was present with new technologies and showcased a wide range of machines. 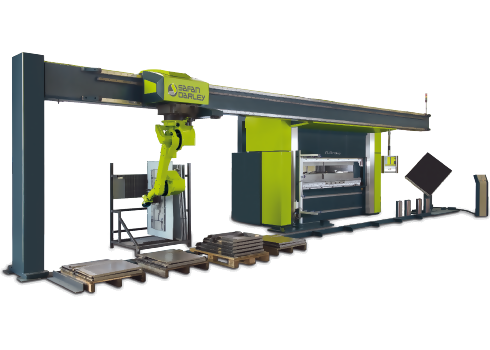 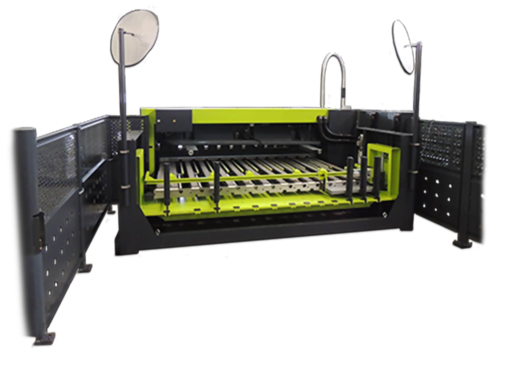 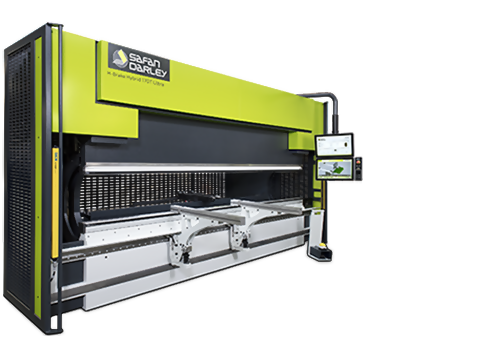 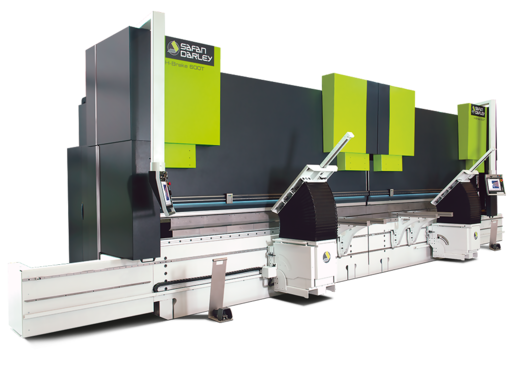 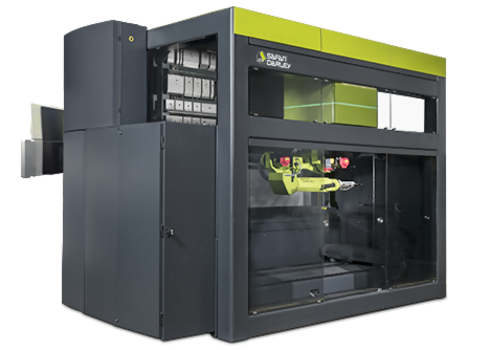 During the exhibition Harris Fabrication invested in the SafanDarley E-Brake 200T, a 100% servo-electronic press brake. 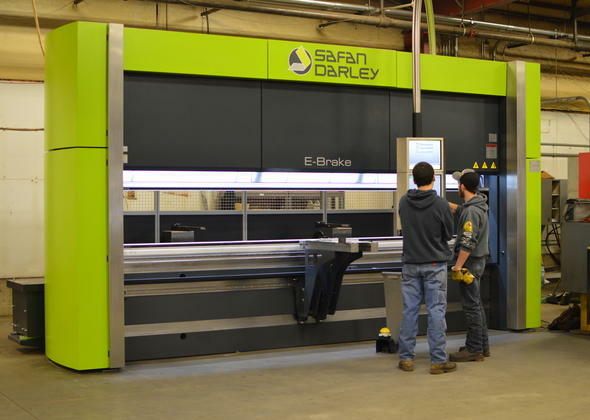 The machine is already installed at Harris Fabrication. 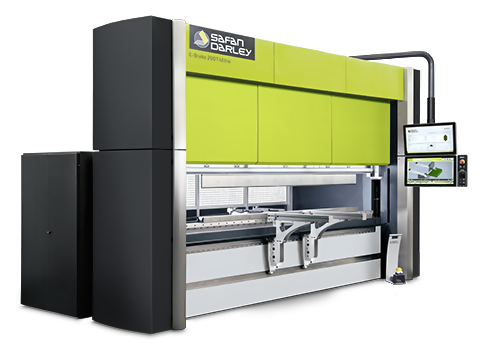 Since 1995 SafanDarley’s servo-electronic technology has proven to be 30% faster than conventional press brakes. 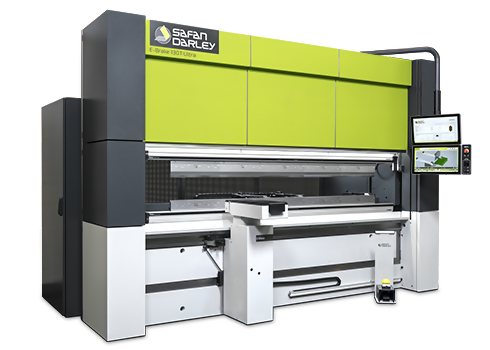 Cycle times of the SafanDarley E-Brake are far shorter than conventional press brakes due to the active safety light guard system and the acceleration of the servo motors. 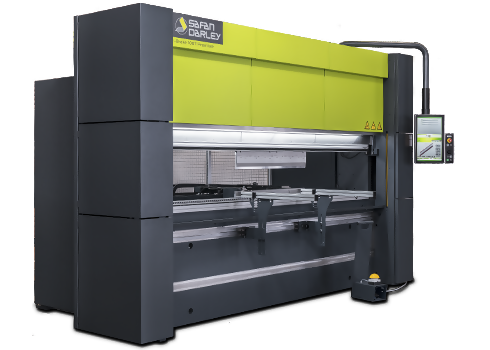 Additional benefits of the servo-electronic technology are even distribution of forces through the use of a unique roller drive system in the upper beam. 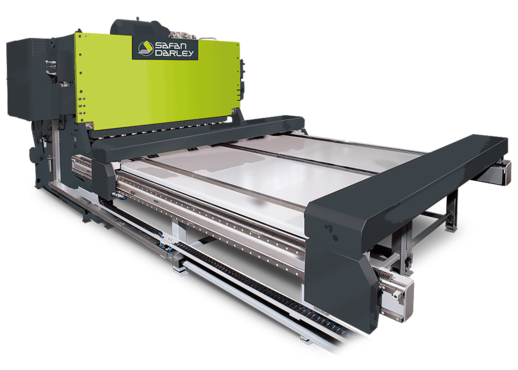 This balanced combinational of powerful electro-motors, fixed and movable rollers and specially developed belts facilitate capacities of up to 200T. 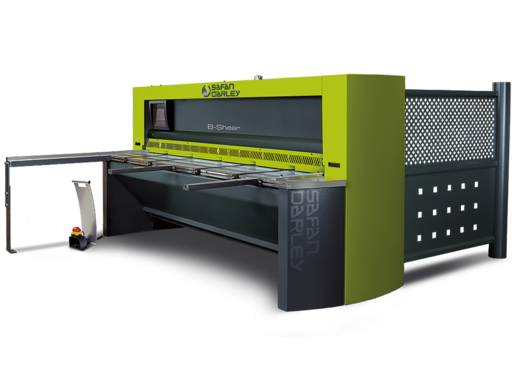 The SafanDarley E-Brake only uses energy when the top beam is actually moving. 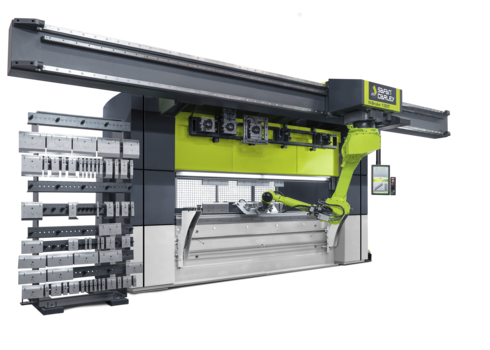 This can deliver an energy saving of up to 50% compared with conventional hydraulic press brakes. 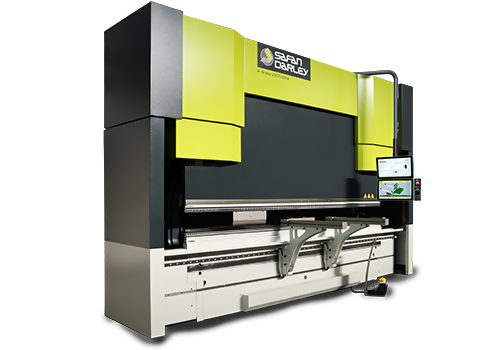 The E-Brake 200T is equipped with E-Control EC20 software to facilitate both numeric and 2D graphical programming. 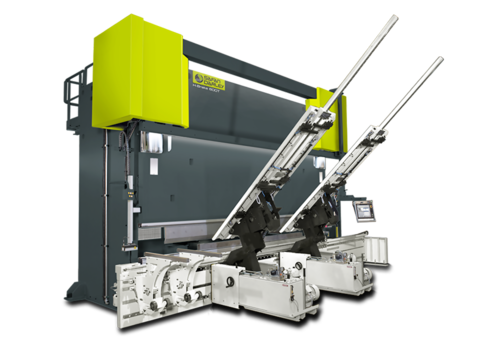 It is possible to draw a complete product by means of touch screen and to then automatically generate a bending program. 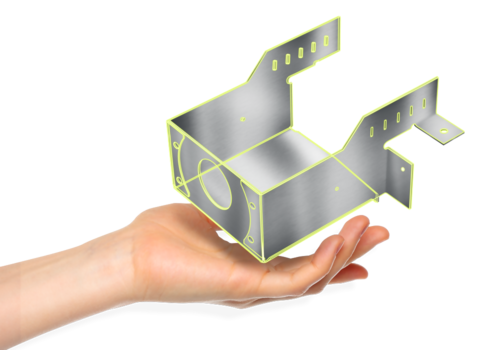 Harris Fabrication has over 50 years of combined experience in the fabrication industry and leads the area in providing fully fabricated and assembled products for a variety of industrial applications. 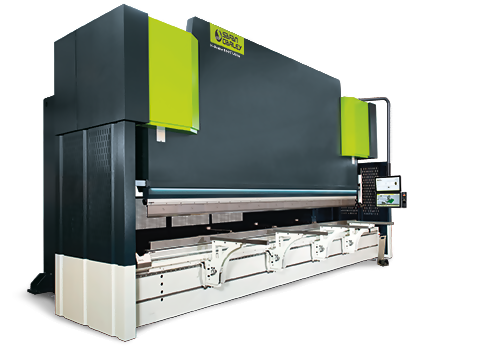 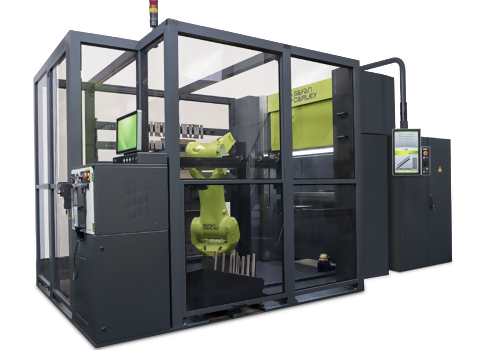 Their 40,000 square foot facility houses a full-scale operation to include laser cutting, metal forming, welding, machining, finishing, assembly, and logistics. 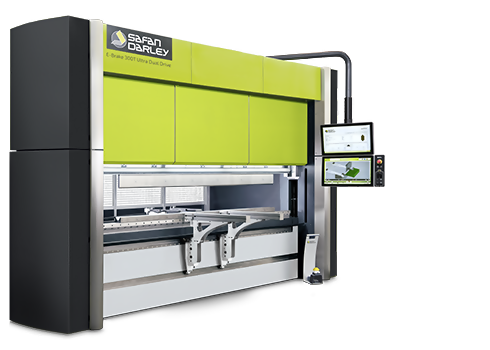 The integration of the SafanDarley 200T E-Brake will further Harris Fabrication’s dedication to world class manufacturing through technology, innovation, and a commitment to quality.